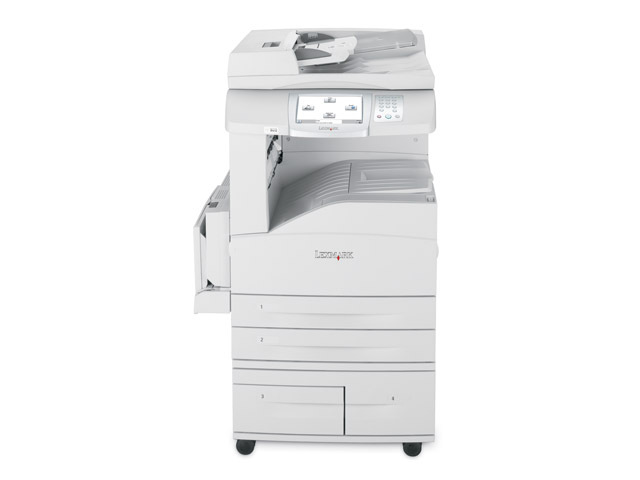 Great for mid-size businesses with A3 mono needs, the Lexmark X850e MFP offers 35 ppm output speeds and an incredibly large, customisable touch-screen interface! Maximise uptime and get your documents in your hands faster! 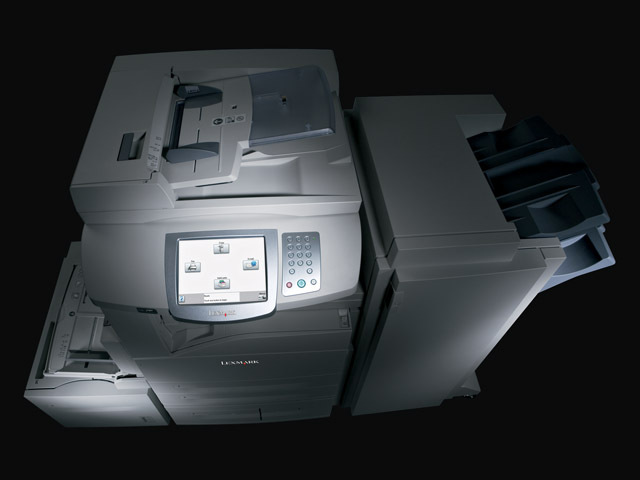 Combining rapid output speeds with a standard 3,100-sheet input capacity, and an optional finisher for stapling, stacking and hole-punch, the X850e delivers the uninterrupted performance you need to stay productive. 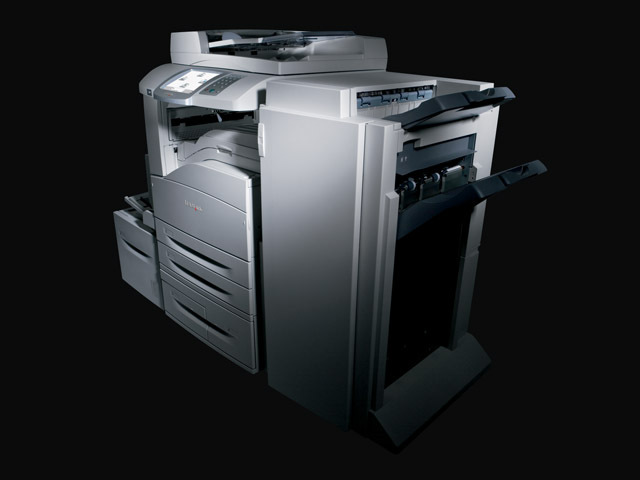 It doesn’t take long to see why the X850e will be a welcome addition to your office. Its huge LCD touch-screen offers a visually attractive – and extremely practical – way to access all the features you need. Intuitive, adjustable and fully customisable, it’s your gateway to greater business efficiency.